Have you tried juicing? 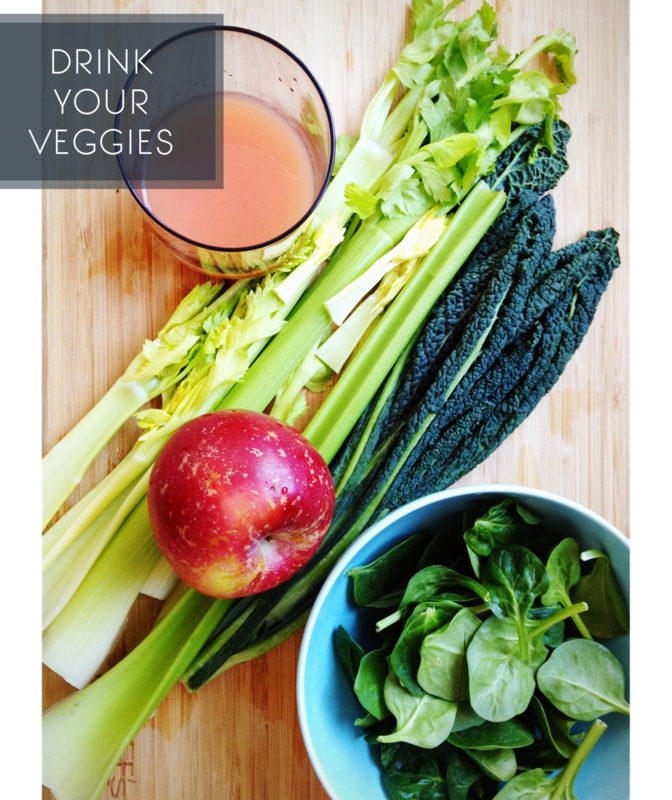 I've just recently become a huge fan...now my body craves the liquid vitamins and nutrients that a huge glass of veggie juice brings! I originally was put off by the cost of a juicer. Most of them are at LEAST $200. Then, enter this juicer. At less than $30, I thought it was worth the bargain of trying it and seeing if I liked it. Or if the juicer even worked. Want to try it for yourself? I couldn't recommend this juicer more. Have you tried juicing yet?